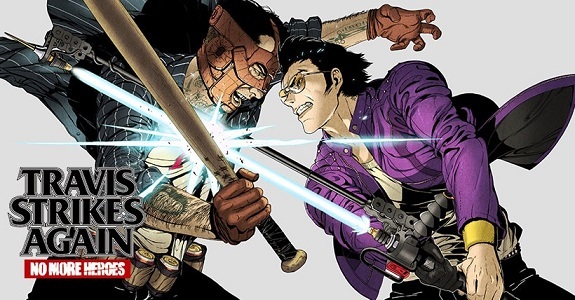 Today’s Daily Briefs: countdown pictures for Travis Strikes Again: No More Heroes, TV Commercial for Dragon Marked for Death, trailer for Wizard’s Symphony, latest set of pictures for BLADE ARCUS Rebellion from Shining, footage for Zoids Wild: King of Blast, more screenshots for Nobunaga’s Ambition: Taishi with Power-Up Kit, TV Commercials for Go Vacation, latest sets of DLC for Warriors Orochi 4 and WorldNeverland – Elnea Kingdom, and latest Tool Assisted Speedrun video! 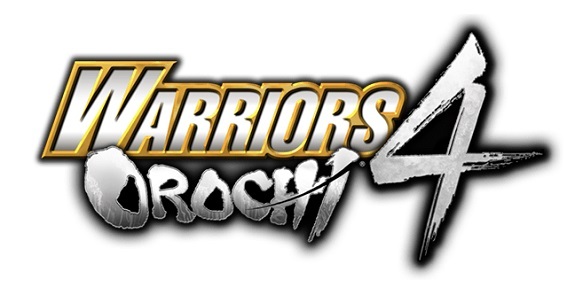 In this post, you will find all there is to know about the Software updates for Warriors Orochi 4 on Nintendo Switch. 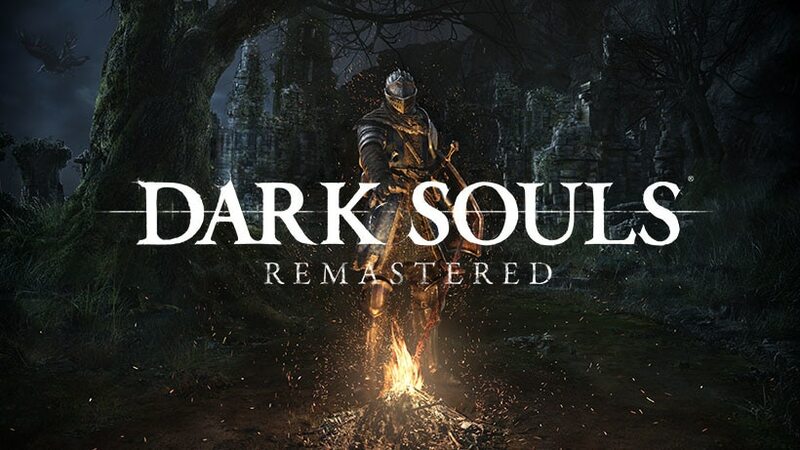 Latest update: Ver. 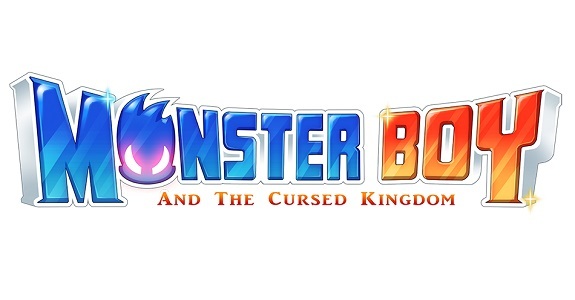 1.0.5 (November 6th/7th 2018)! 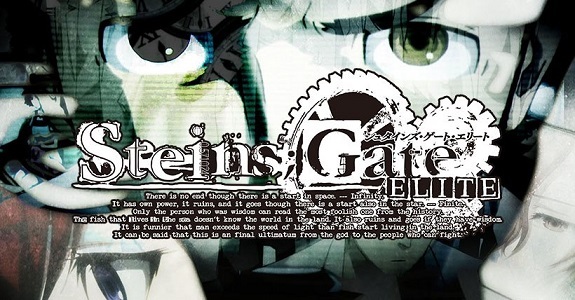 Today’s Daily Briefs: trailer for the 8-bit game that comes with the Nintendo Switch version of Steins;Gate Elite, commercials for RPG Maker MV, launch trailer for Diablo III: Eternal Collection, latest screenshot for RemiLore: Lost Girl in the Lands of Lore, more pictures and videos for Warriors Orochi 4, launch trailer for Taiko no Tatsujin: Drum ‘n’ Fun, budget re-release for Super Bomberman R, latest video clip for Monster Boy and the Cursed Kingdom, and launch trailer for Mutant Football League: Dynasty Edition! 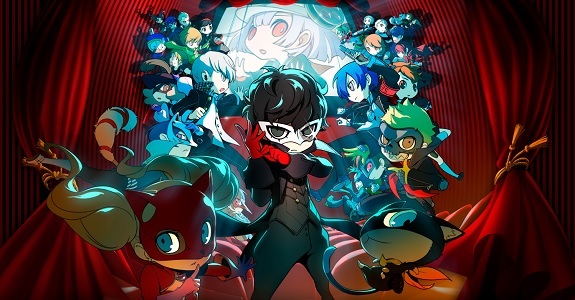 Today’s Daily Briefs: latest character trailer for Persona Q2: New Cinema Labyrinth, teaser trailer for 64-Bit Tonic mode in Yooka-Laylee, latest video clips for My Hero One’s Justice, picture of the retail edition of Monster Boy and the Cursed Kingdom, video and pictures for the latest set of DLC for Warriors Orochi 4 in Japan, latest screenshot for Yomawari: The Long Night Collection, Billion Road now available for pre-purchase in Japan, and Japanese launch trailer for LEGO DC Super-Villains! 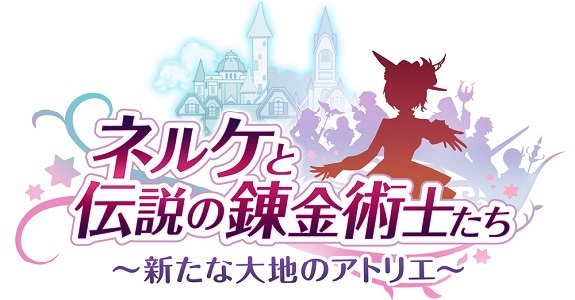 Today’s Daily Briefs: latest character trailer and video clip for Persona Q2: New Cinema Labyrinth, release date and trailer for Battlezone Gold Edition, latest set of DLC for Warriors Orochi 4 in Japan, more screenshots for Dynasty Warriors 8: Xtreme Legends Complete Edition DX, and release date + trailer for Storm in a Teacup! 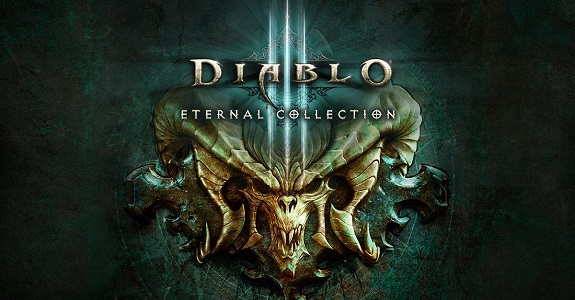 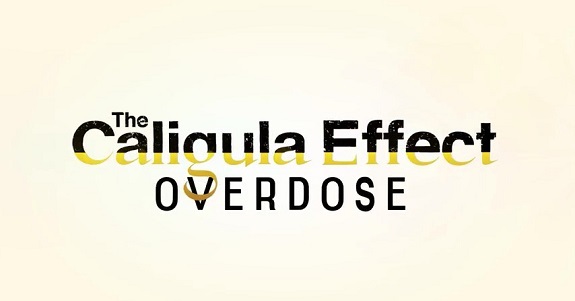 Today’s Daily Briefs (Round 2): Legendary Hunt event for Diablo III: Eternal Collection, Limited Edition for Steins;Gate Elite, more details about BlazBlue: Central Fiction Special Edition, latest video clip for Persona Q2: New Cinema Labyrinth, gameplay trailer for Death Mark, launch trailer for Warriors Orochi 4, demo for Neko Tomo, and latest video clip for Billion Road!